Fin-Tastic: Majmundar says her swim in the Shark Tank still feels "incredibly surreal." 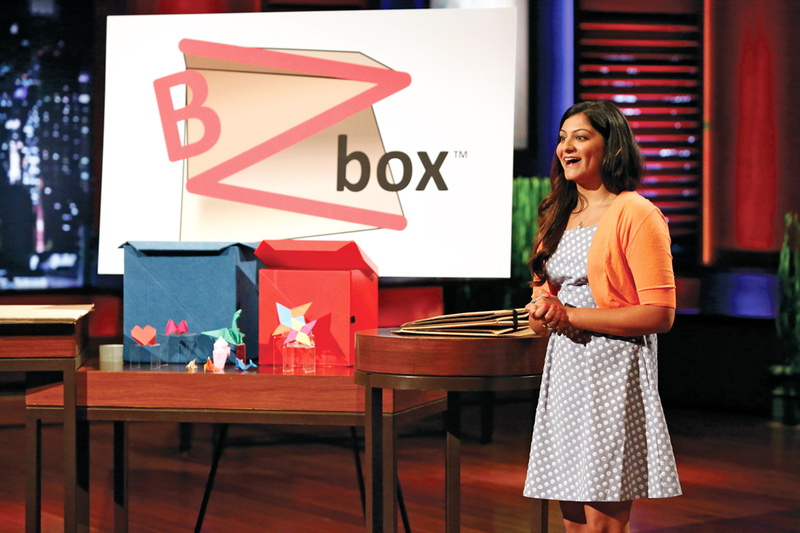 This spring, Emory College student entrepreneur Kaeya Majmundar 15C survived a swim in the Shark Tank, emerging with funding to help take the next steps with her BZbox invention. Majmundar appeared on the May 16 season finale, seeking funding for BZbox, a sturdy yet easily collapsible packing box she designed. 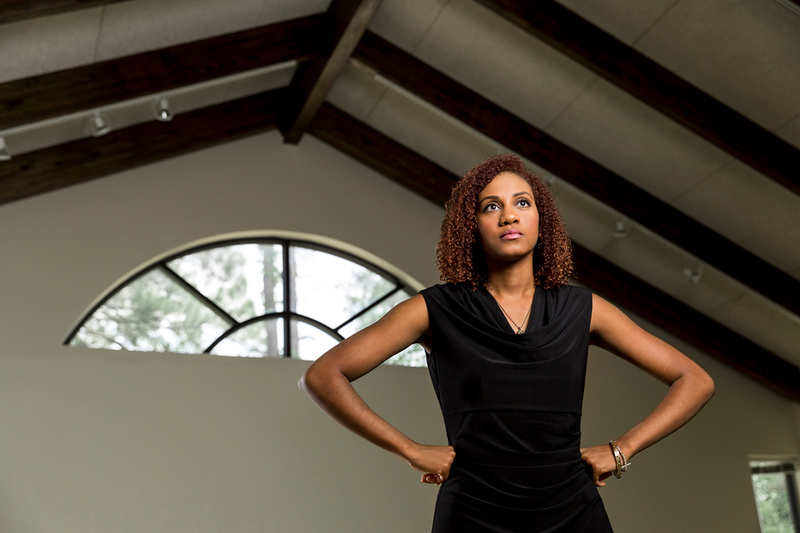 The invention was sparked by her struggle with poorly assembled boxes while moving out of her freshman dorm and takes its design inspiration from origami. During her turn in the tank, Majmundar faced pointed questions—but came away with an investment of $50,000 from inventor and QVC celebrity host Lori Greiner, contingent upon BZbox getting into retail outlets and Greiner receiving a 40 percent share of the company. Now, as Majmundar works to grow BZbox into retail outlets while continuing her Emory studies as a double major in economics and sociology, she says she’s grateful for the experience. 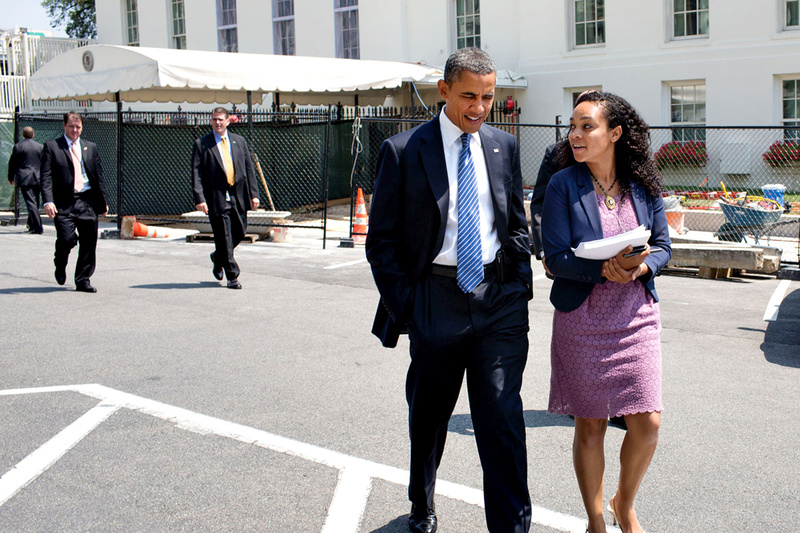 “I walked into the tank and literally could not believe it was happening, and even to this day, I cannot believe it,” she says.